Recently I have been working to try and understand food history and the development of various milestone food technologies in the last few centuries, with the aim of getting to know what has enabled a global food industry. This is a very complicated matter, and understood and written about by much wiser heads than my own – I have some great books open on the work table. But when we can longer afford to send food across the country (1,518 miles for the average American dinner), or when we can’t shop in a supermarket with its 45,000 items from around the globe, there will be very significant implications for the next city, so I read on. Being able to enjoy fruits and vegetables, or meat and fish, from around the world is first, last, and always about keeping things cool, Louis Pasteur notwithstanding. 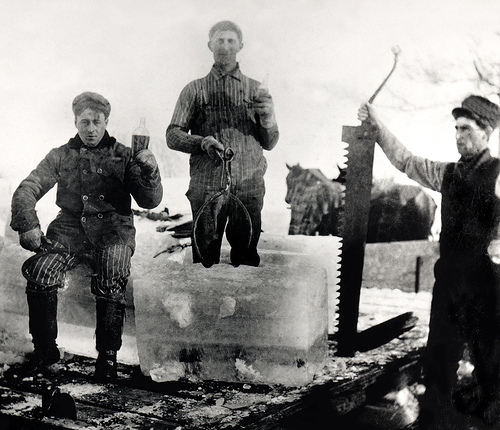 Being able to ship your beef from the U.S. to London, as Timothy C. Eastman was doing in 1873 (10,000 tons a year), meant having holds in ships that were cold – really cold. They were filled at first with ice, then with all kinds of machinery employing all kinds of nasty chemicals. Not surprisingly, the story of cool food is filled with all kinds of cranks and goofballs. But I was surprised to find out how old this cold shipment business was, and how big. It ends up being pretty interesting. Take a look at what I’ve found so far. -In 1806, Frederic Tudor bought the brigantine Favorite and started shipping ice, harvested during the previous winter, to the West Indies. It didn’t work very well at first, but by 1833 the “Ice King,” as this Bostonian became known, was shipping ice to Calcutta, a 4 month journey. He would load 180 tons in Boston, and 100 tons would make it to Calcutta. One source for his ice: Walden Pond. -By 1856 U.S. ice was going to China, the Philippines and Australia, among many places. Interestingly, meatpacker Gustavus Swift invented the reefer for rails in 1857, in Chicago. 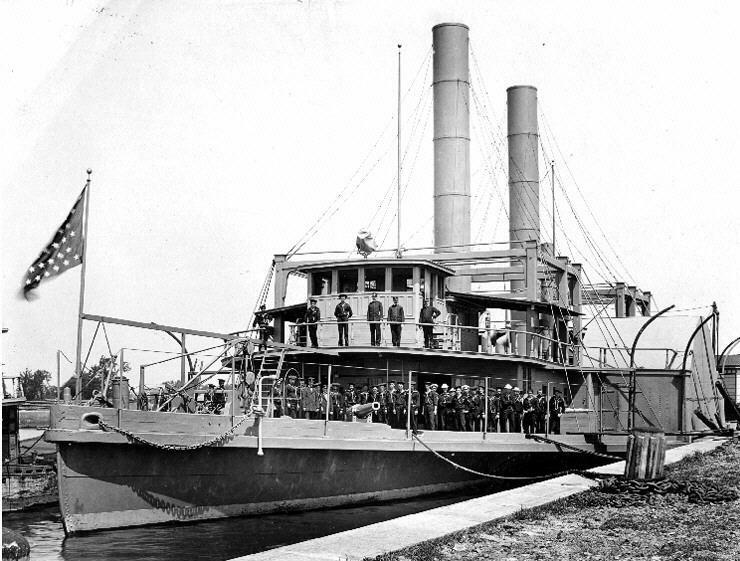 The USS Arctic, a Navy reefer used in the Spanish-American war, in November of 1898. 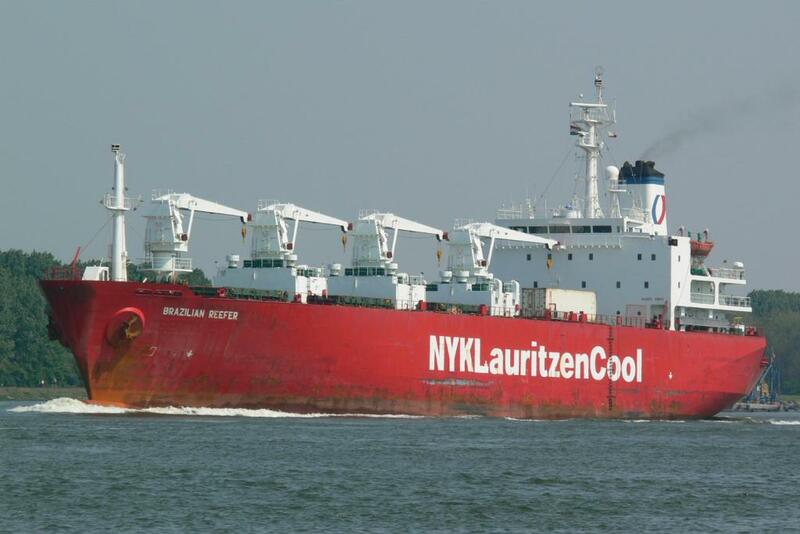 The Brazilian Reefer, a contemporary refrigerator ship. -In 1900 there were 356 reefer ships sailing on the oceans. Today there are 1,013 (CIA Factbook, 2007) reefer ships. I thought this seemed like a modest increase across more than a century, until I discovered that most cold or frozen shipping these days is done in shipping containers. 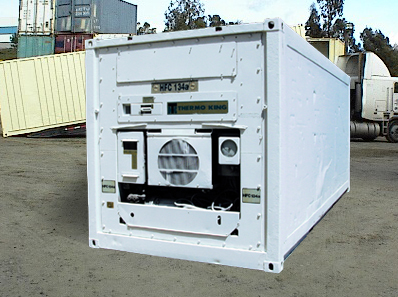 The China-based Coscon Company owns over 22,000 of these containers alone. So far, I have not found any way to figure out how much energy all this cooling takes, but intuitively it is a very big number. Between the ships, the containers, railroads, aircraft, and reefer semis, there is a vast armada of hardware making it possible for you to have white prawns from Thailand or cherries in January from Chile. Carl Larsson, Harvesting Ice, 1905.